User experience in web design is all about making the layout of your website both pleasing to look at and friendly to use for those visiting your website. As a result, it comes down to more than just great design. Functionality and ease of navigation are what help users find the information they are looking for, so this needs to be as smooth as possible to have the maximum impact on customers. 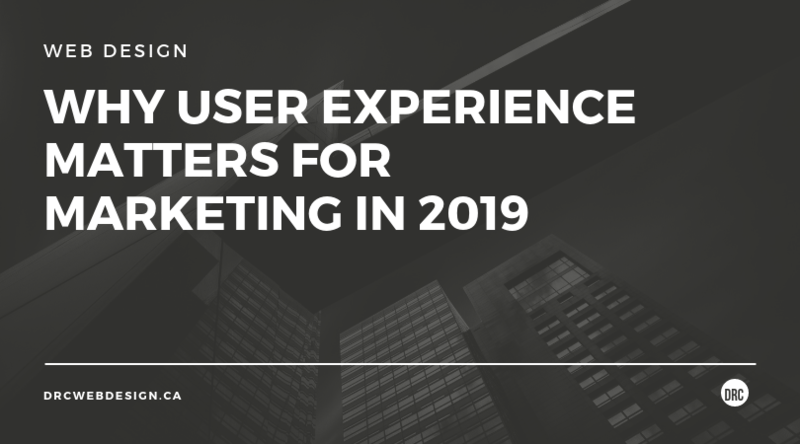 Companies that are already successful with their user experience will incorporate several elements, including value, usability, functionality, adaptability, navigation and design. While multivariate testing also plays a major part in their development. 73% of businesses that currently don’t use this type of testing on their website will start doing it over the next 12 months. It is key for the value and benefits of your product or services are made clear to website visitors as they are potential customers. The value and benefits should be reflected in your website design so these aspects need to be prominent in the layout you choose. Your website’s structure needs to predict your customer’s needs and be easy to use so it can respond to them before they even realise they have them. This ability can be a key differentiator between gaining and losing a customer for your business. Every element of your website should have a specific function and serve a purpose that is made clear to your visitors. Elements that don’t will confuse users and ones that do and are hard to use will confuse them even more. 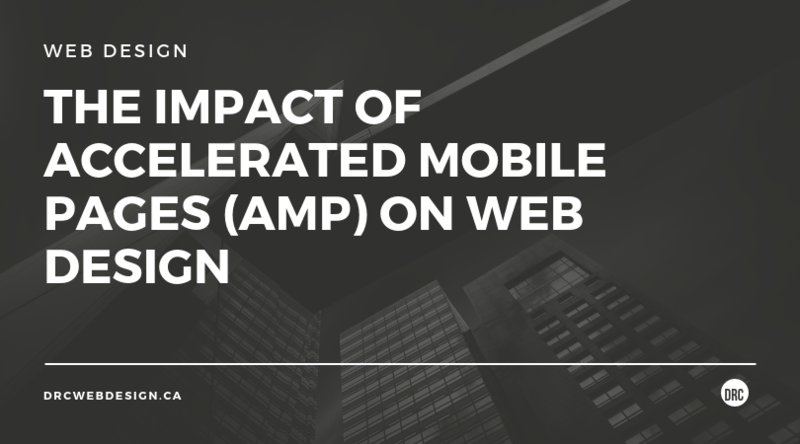 As you should well be aware of, having a mobile-friendly website is key in 2019. 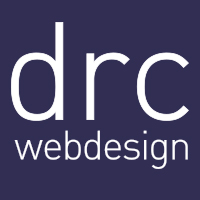 Therefore, your website must be responsive to every kind of device (desktop, iPad, mobile devices and more). Your website should also perform consistently across all of these as users expect to have the same experience across all platforms. 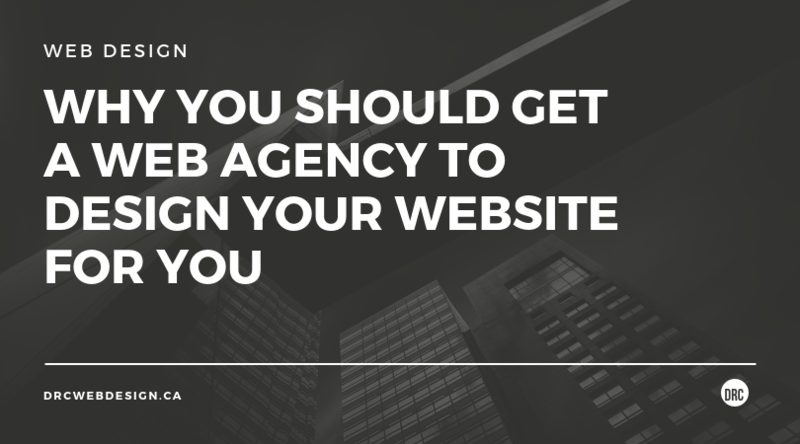 This is summed up pretty well in the other elements we have described, but your website should be easy to navigate and lead customers to the information they are looking for. This means limited clicks through menus as customers like to be able to get information quickly and without hassle. 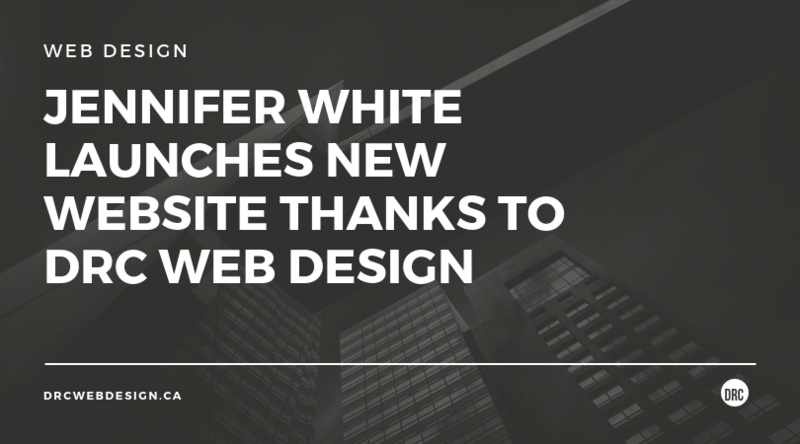 Finally, the most important aspect of user experience is the website design itself. It should immediately grab the attention of your visitors without containing elements that are distracting and pull them away from the journey you want to take them on.